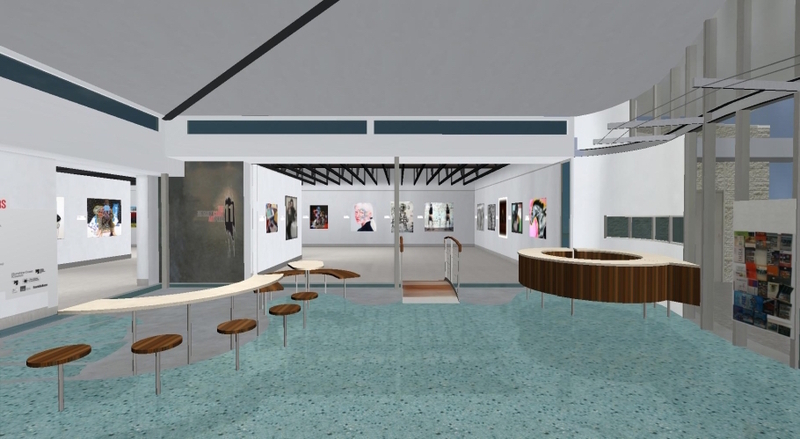 Ortelia was commissioned to archive the 2011 Sunshine Coast Art Prize exhibition in 3D and to deliver an interactive, self-guided tour. 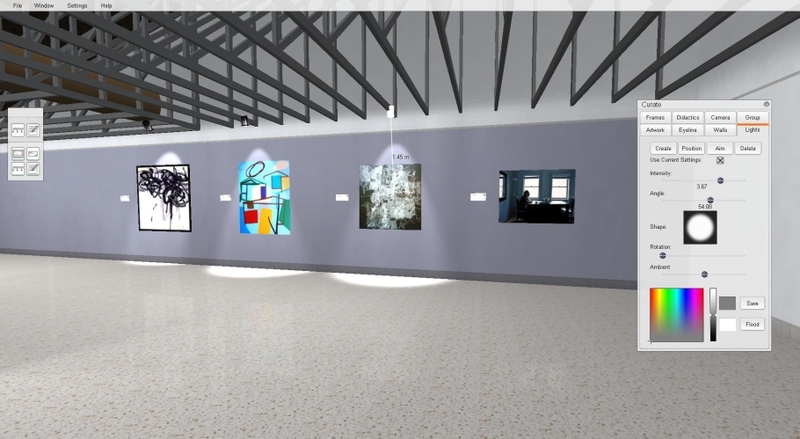 As well, a ‘Curate your own Exhibition’ version was created for students to create their own versions of the exhibition. 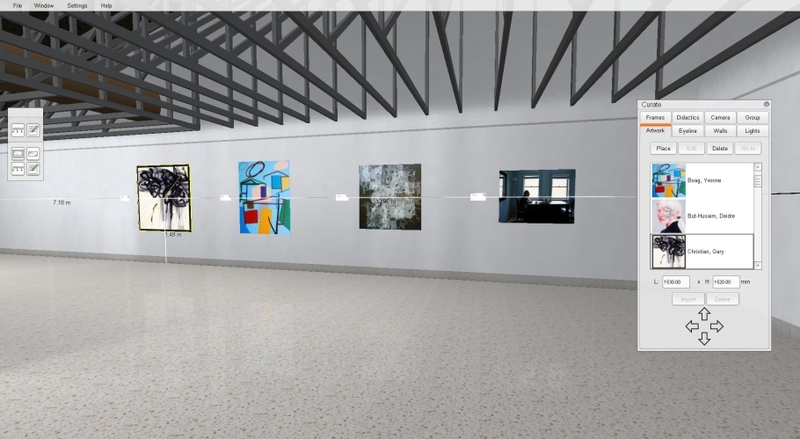 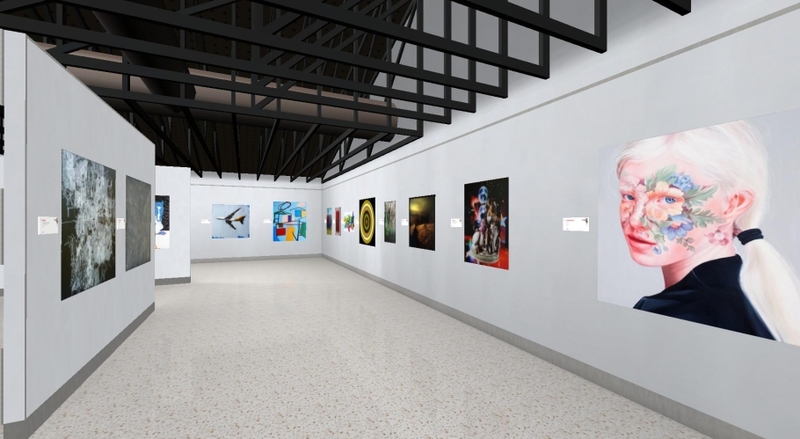 Users start with blank walls within the gallery and can then hang the artworks as they desire. 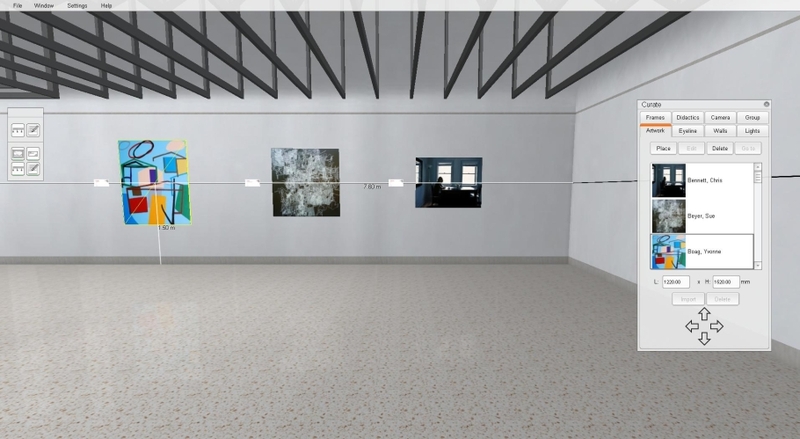 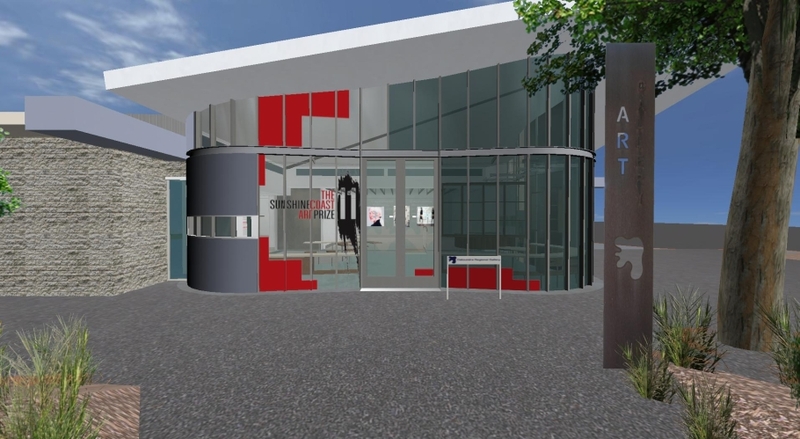 The interactive application is distributed by the gallery to school groups. 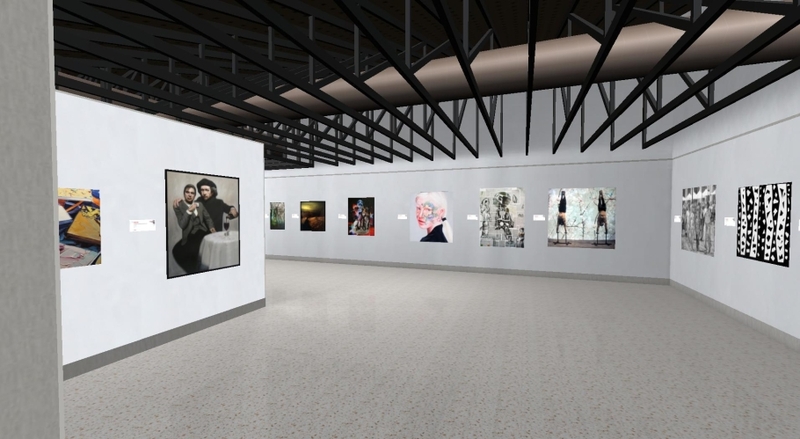 This has increased group participation and extended the reach of the gallery. 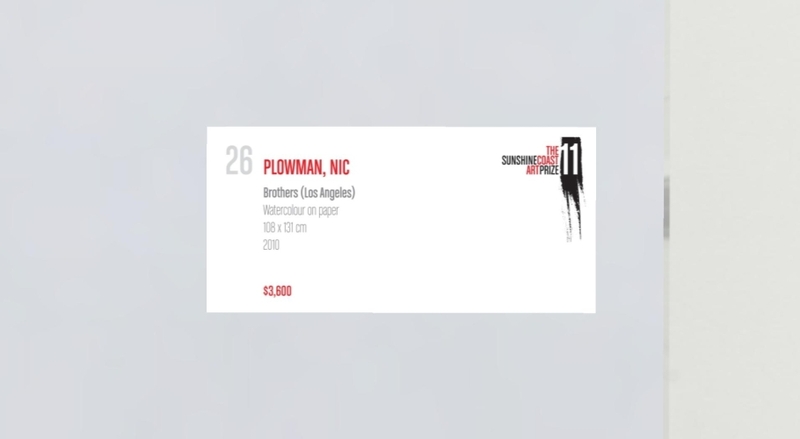 This video shows how it works. 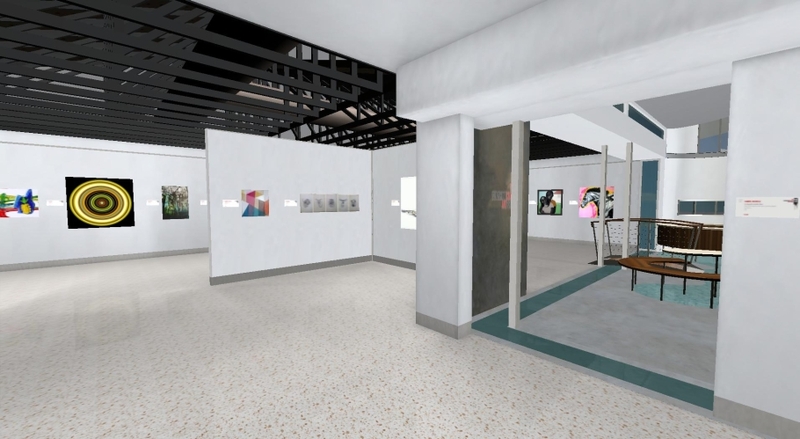 In this version we have implemented real-time lighting. 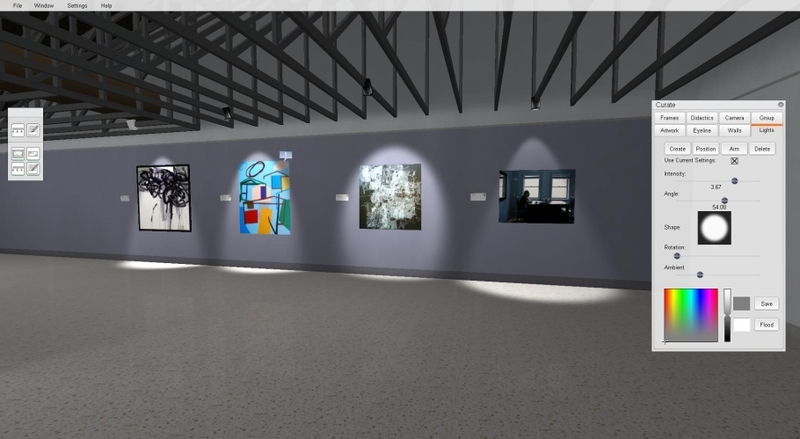 This allows users to light artwork in any manner they choose. 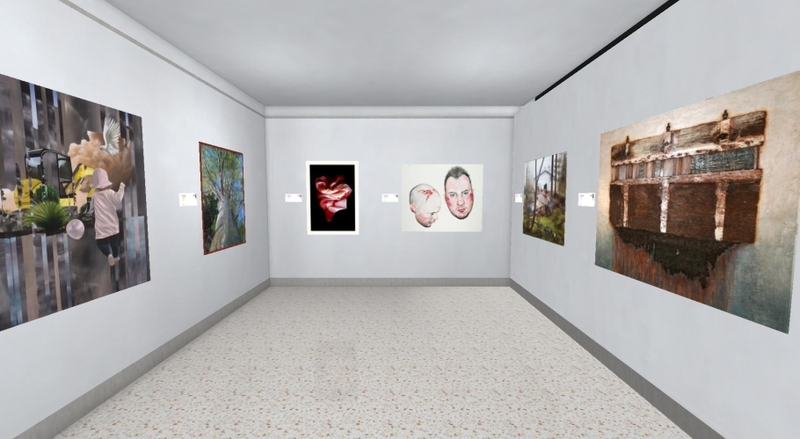 This feature has now been integrated into Ortelia Curator.